Dodgy “armed groups” have been active in the Caracas barrios, acting in the dead of night and amplifying “social unrest” on social media. Still, Guaido holds absolutely no power inside the country. 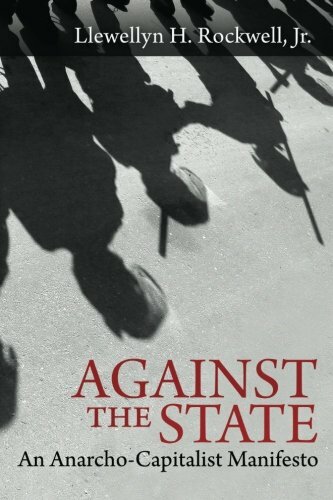 His only chance of success is if he manages to install a parallel government – cashing in on the oil revenue and having Washington arrest government members on trumped-up charges. 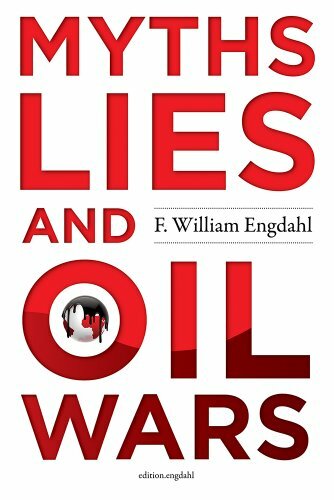 Myths, Lies and Oil Wars F. William Engdahl Check Amazon for Pricing.